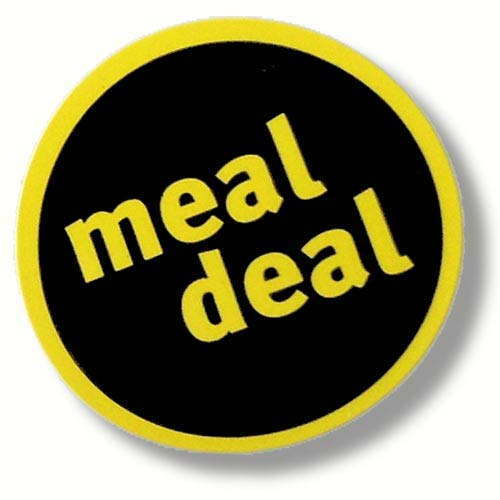 A roll of round black "meal deal" labels with yellow lettering. 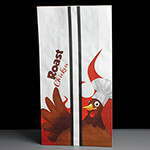 Great for marking up any products that may be part of a meal deal such as salads, sandwiches, crips and fruit. Feedback for Meal Deal has been compiled from 0 reviews.